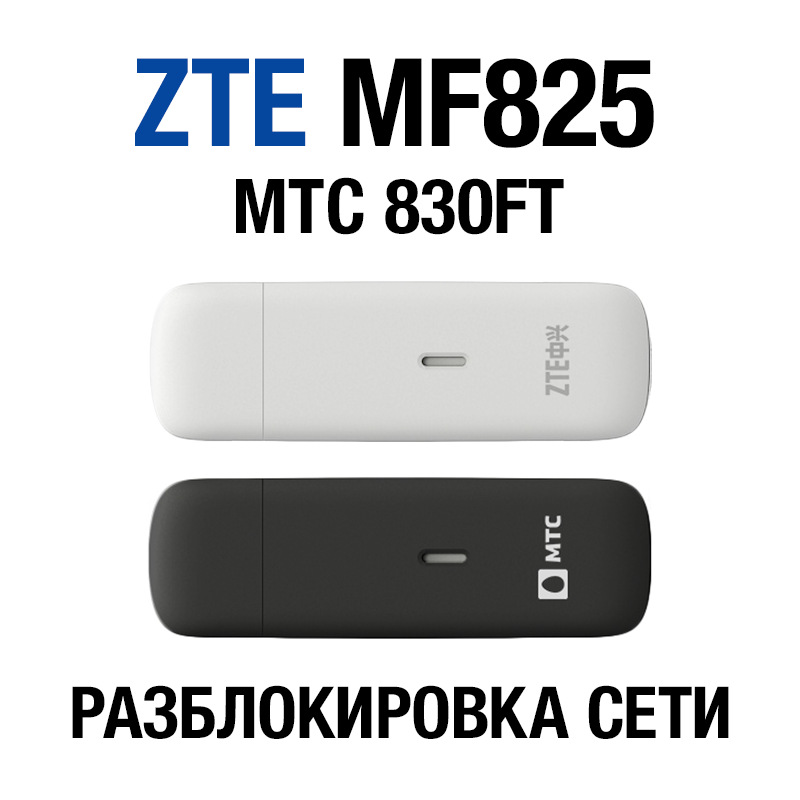 16-digit network unlock code for the ZTE MF825 / ZTE 832FT modem (MTS 830FT), found on the factory base. After unlocking your modem becomes universal and can work with SIM cards of any operators. To unlock, only the IMEI number of the modem (15 digits) is needed, which can be found on the label on the back of the device. After payment, you will receive on your e-mail a 16-digit network unlock code in the range from 4 to 48 hours. 2. Changes were made in the program part of the modem (flashing, changing IMEI, etc. )Buying this product, you confirm that you have read carefully its description. Спасибо как всегда все на высшем уровне!! !